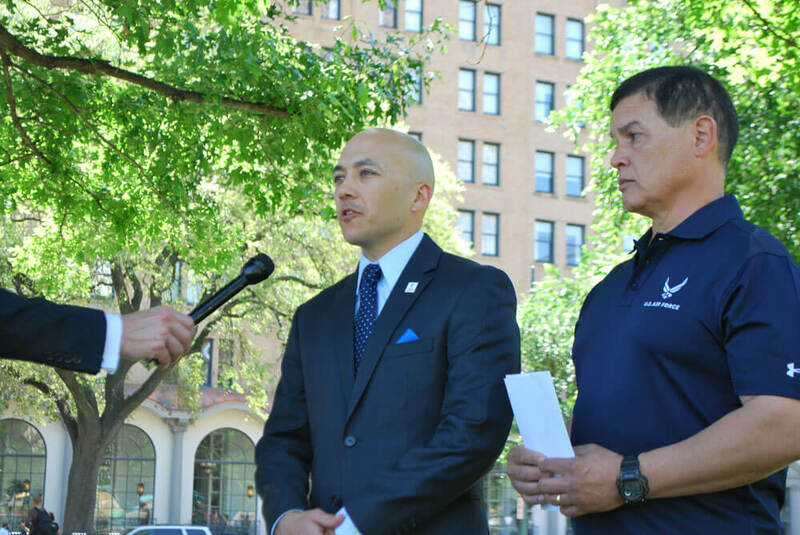 Colonel Michael Madrid is a decorated Air Force veteran who has honorably served in the military for 26 years. He is also a devout Christian. In 2014, a service member undergoing a court-martial accused Col. Madrid of making derogatory comments about homosexuality. Col. Madrid denied making such comments and submitted to a thorough Air Force investigation, where he explained that he holds traditional Christian beliefs about marriage and sexuality. The investigation ultimately cleared him of the charges. Two years later, Col. Madrid was placed under a new commander, Maj. Gen. John E. McCoy, who accessed the report and, without any new evidence or new investigation, arbitrarily decided Madrid was guilty and punished him. 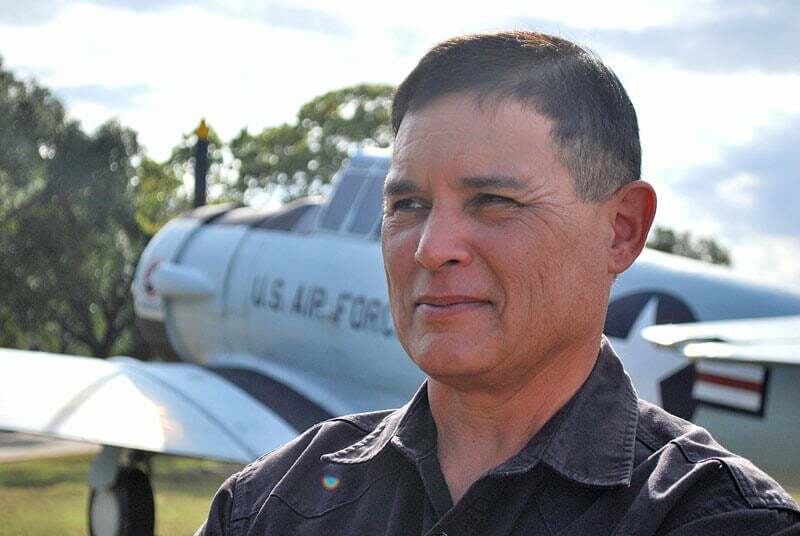 First Liberty sent a demand letter to the Air Force saying that Col. Madrid has been denied due process and expressing concern that the Air Force may have discriminated against Col. Madrid because of his religious beliefs. First Liberty asked the Air Force to rescind Madrid’s punishment or face further legal action. In August 2012, Col. Madrid was transferred to Warren Air Force Base in Wyoming. Soon after, a young Airman arrived on base and struggled with his medical career. Col. Madrid worked to support and mentor the young man. 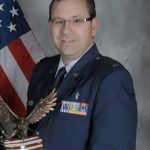 Despite mentoring the young Airman, Col. Madrid supported the court-martial because the Airman committed such serious crimes. During his court-martial, the Airman, who is gay, filed a complaint alleging that Madrid had made derogatory comments about homosexuality. 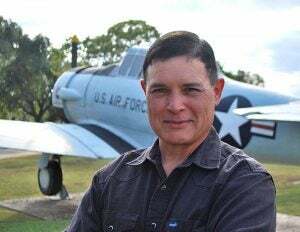 Col. Madrid, who has never hidden his traditional Christian beliefs about marriage as the union of one man and one woman, denied the accusations, but submitted to a thorough Air Force investigation. In August 2014, Col. Madrid moved to a new unit, becoming the Chief of Medical Standards at Randolph Air Force Base in San Antonio, Texas. He was promoted from the rank of Lt. Colonel to Colonel on June 1, 2016. A few weeks after Col. Madrid was promoted, Madrid’s commander at his new base, Major General John E. McCoy, questioned the results of the investigation. Maj. Gen. McCoy acknowledged that the investigation found that the accusations made against Col. Madrid were “unsubstantiated.” However, based solely on his reading of the old records, without conducting any new interviews or obtaining any new evidence, Maj. Gen. McCoy announced that he believed Col. Madrid lied to the investigator and was therefore guilty of the Airman’s accusations. As a result, Maj. Gen. McCoy issued a Letter of Admonishment to Madrid, staining his permanent record. The letter virtually guarantees that Madrid, who has an otherwise stellar record and who is only one promotion away from the rank of Brigadier General, will never be promoted. It could also potentially cause Col. Madrid to be demoted, resulting in the loss of tens of thousands of dollars in active and retired pay. After receiving the Letter of Admonishment, Col. Madrid sought legal help from an active duty Air Force JAG. The JAG reached out to First Liberty Institute, informing them that the Air Force denied due process to Col. Madrid. 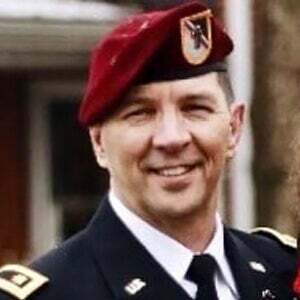 The JAG said he was being reassigned, so he would not be able to continue representing Col Madrid, but that he was very concerned about what was happening to Col. Madrid and that he wanted to be sure he received the best legal representation possible. 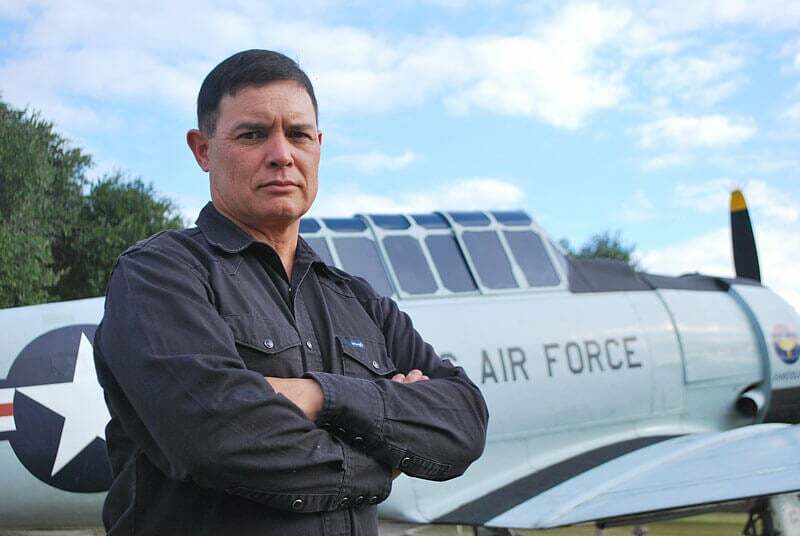 First Liberty Institute agreed to represent Col. Madrid and on March 29, they sent a demand letter to the United States Air Force, arguing that Col. Madrid has been denied due process and demanding that the Letter of Admonishment be rescinded. If not, they say they are prepared to take further legal action. 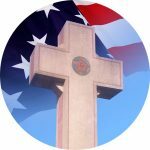 Berry says that although Maj. Gen. McCoy never provided reasons for his actions, they are consistent with a growing trend of extreme political correctness and hostility toward traditional religion in the military. 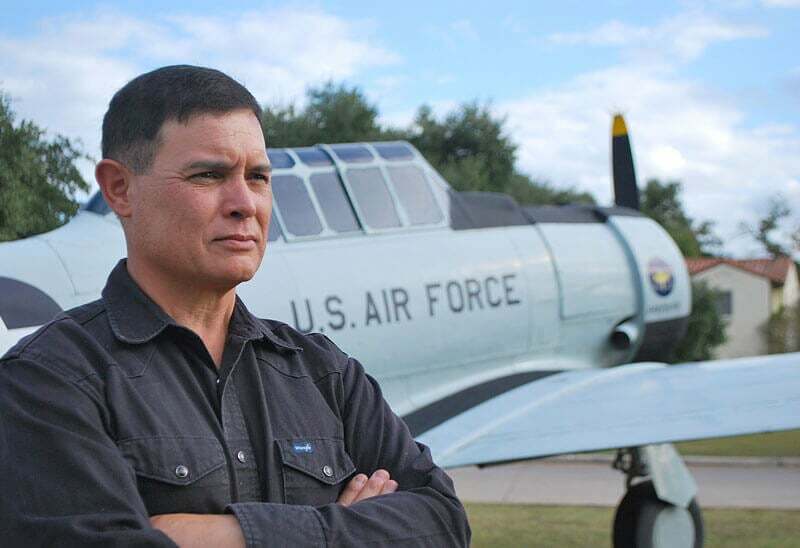 San Antonio, Texas – Today, First Liberty Institute, a national religious freedom law firm, sent a demand letter to the United States Air Force on behalf of its client, Colonel Michael Madrid, USAF. 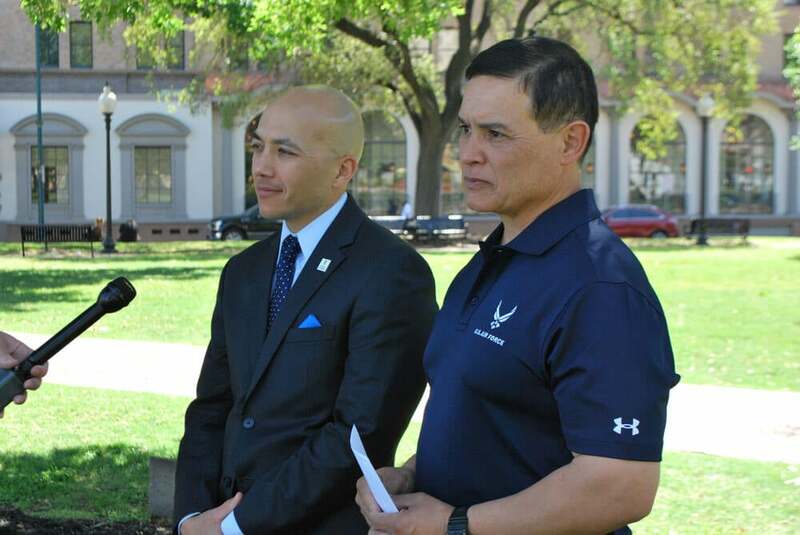 First Liberty attorneys say the Air Force discriminated against Col. Madrid because of his religious beliefs about marriage and sexuality. They are asking the Air Force to rescind Madrid’s punishment or face further legal action. 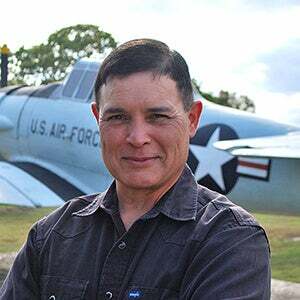 Col. Michael Madrid is a decorated Air Force veteran, a former Naval aviator, and a flight surgeon who has served in the military for 26 years. As a Christian, he holds the traditional belief that marriage is the sacred union of one man and one woman. In 2014, an openly gay Airman was court-martialed and found guilty of serious misconduct. 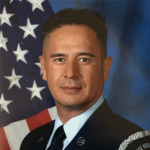 During the court-martial process, the Airman, who worked with Col. Madrid, accused Col. Madrid of having made derogatory comments about homosexuality. However, more than two years later, Col. Madrid was placed under a new commander, Major General John E. McCoy. Soon after, without any new evidence or new investigation, Maj. Gen. McCoy arbitrarily decided that Madrid had lied during the investigation and was guilty of the Airman’s accusation of making derogatory comments about homosexuality. As a result, Maj. Gen. McCoy placed a Letter of Admonishment in Madrid’s permanent record. The letter virtually guarantees that Madrid, who has an otherwise stellar record and who is only one promotion away from the rank of Brigadier General, will never be promoted. 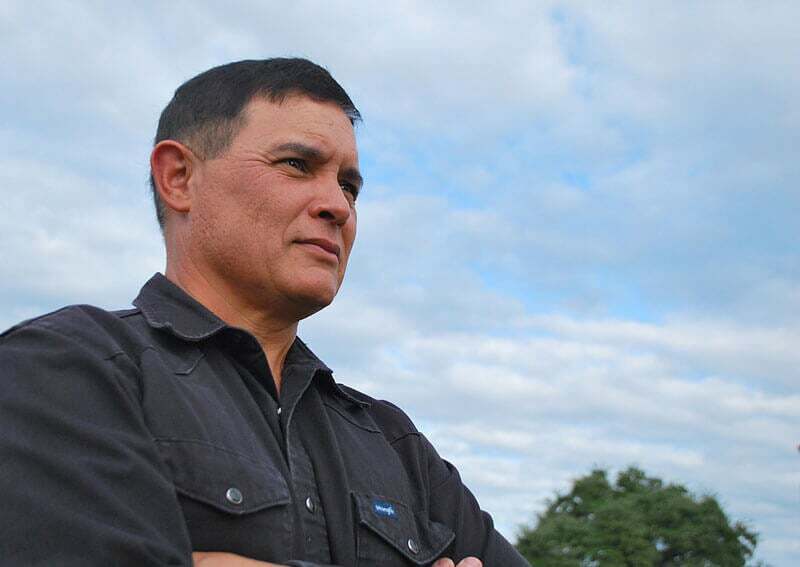 Today, First Liberty sent a demand letter to the United States Air Force, saying that Col. Madrid has been denied due process and demanding that the Letter of Admonishment be rescinded. If not, they say they are prepared to take further legal action. First Liberty attorneys say that although Maj. Gen. McCoy never provided reasons for his actions, they are consistent with a growing trend of extreme political correctness and hostility toward traditional religion in the military. To arrange an interview, contact Kassie Dulin, Chief Communications Office for First Liberty Institute. Email: kdulin@firstliberty.org, Direct: 972-941-4575, Cell: 214-542-4334.